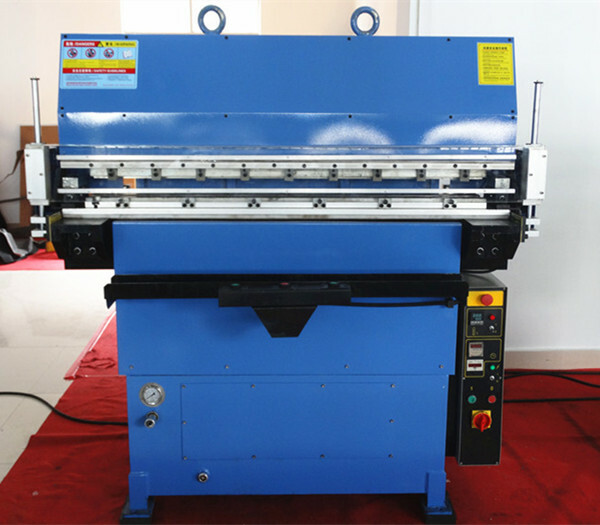 In order to save time, belt embossing machine is suitable for the full length belt embossing that is made by genuine leather or synthetic. You can get different designs by making moulds. 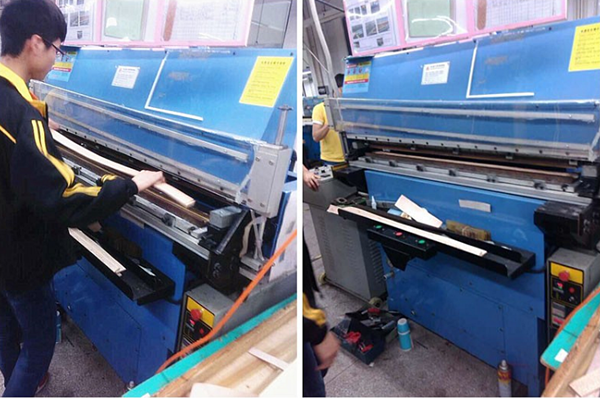 This machine is with hydraulic system, simple structure, less problem or noise. 2.Allowing belt designed into any unique patterns. 3.Heating time, heating temperatrue, pressure force, feeding rate can be adjusted. 4.Easy to set and unload plates. 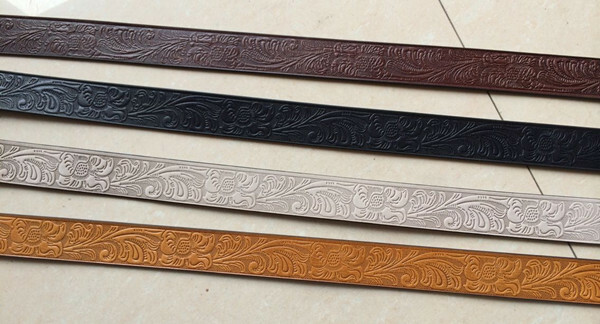 Special for leather belt embossing.